I read this article and found it very interesting, thought it might be something for you. 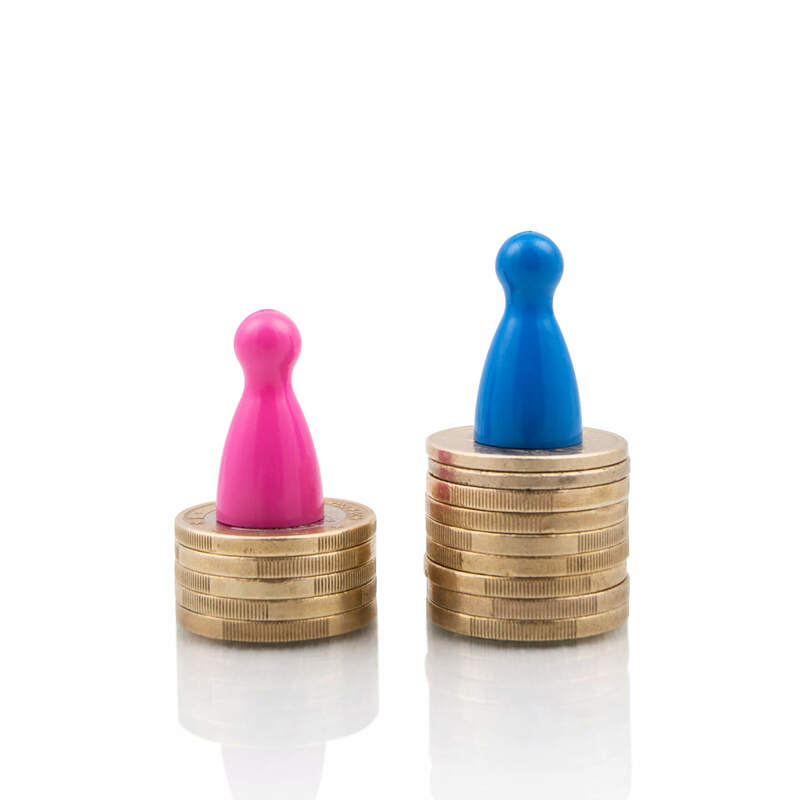 The article is called What to expect from the Gender Pay Gap law and is located at https://www.rocketlawyer.co.uk/blog/gender-pay-gap-law/. In November 2016, we wrote about the Equality Act (Gender Pay Gap Information) Regulations 2017. These came into force on April 6th 2017. The Regulations require employers with at least 250 employees to report any gender pay gap in their organisations. Silicon Valley is under increased scrutiny over gender discrimination. Uber has recently been confronted with claims of sexual harassment and Google is facing allegations of gender pay discrimination. Gender pay gaps are not just a problem in Silicon Valley. In the UK, the gender pay gap is reported to be 17.8%. The government has addressed this problem by introducing legislation, which it hopes will lead to better gender pay transparency. 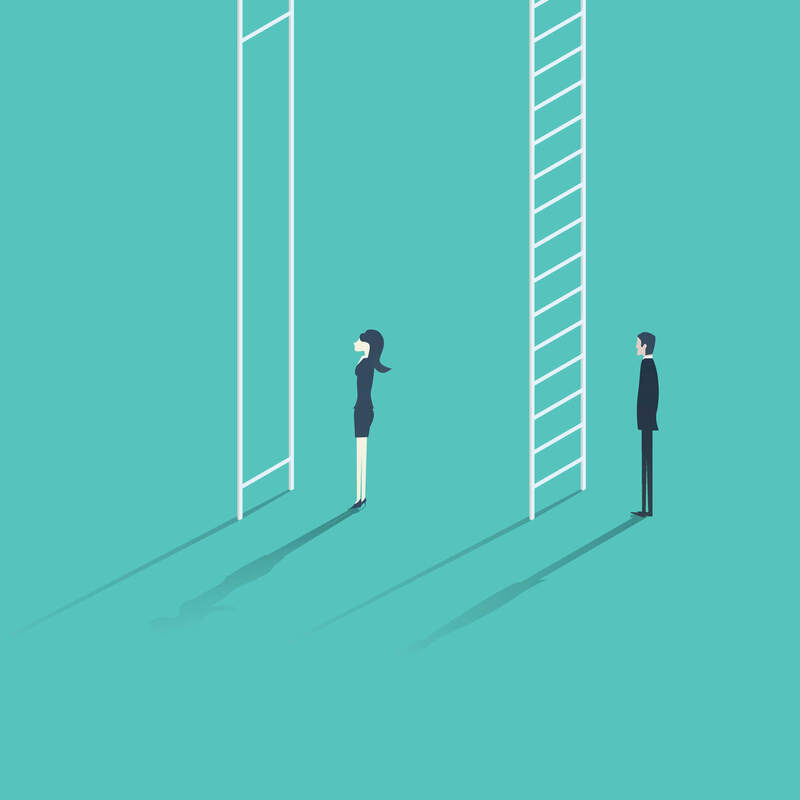 Who do the Gender Pay Gap Regulations apply to? Self-employed people as long as they personally perform the work for you. What do employers have to do? Employers are required to publish a report within 12 months from the 5th April each year. This report has to include information about the average gross hourly pay for male and female employees. Hourly pay includes ordinary pay as well as bonus pay. the proportion of male and female employees who received a bonus in the same 12 month period. Employers are free to include in the report an explanation of any existing pay gaps and set out any actions they plan to take to resolve the gap. This will demonstrate your organisation’s commitment to narrowing down the gap difference. The report will need to be published on the employer’s website and must remain available for 3 years. It will also need to be uploaded to the government-sponsored website within 12 months from 5th April each year. What happens if employers do not comply? The Regulations do not include any formal penalties for non-compliance, but failure to comply with this law constitutes an ‘unlawful act’ and empowers the Equality and Human Rights Commission to take enforcement action. The government will closely monitor the level of compliance and run periodic checks to assess for non-compliance. If you have any questions about how the Regulations might affect your organisation, Ask a lawyer. Data protection – When should you destroy documents?